LGD's current OLED TV panels use a bottom-emission architecture, but according to DSCC LGD is aiming to shift their production process to a top-emission design starting in 2019. LG currently has a pilot capacity of about 3,000 monthly top-emission substrates, and plans to start mass production (with over 10,000 monthly substrates) in 2019. DSCC says that top-emission will be required for 65" 8K panels as a bottom-emission design will not be bright enough with such a high density. The shift to top-emission will increase the aperture ratio (=brightness) by around 10%. 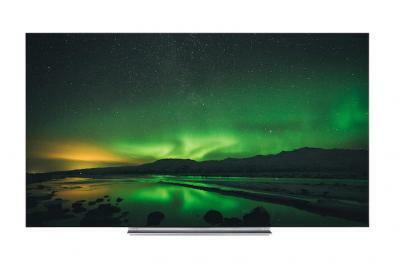 Samsung to finally launch their direct-emission OLED TV in June? Rumors: Samsung giving up on direct-emission, to develop RGBW OLED TVs?